Any drain. Any time. Call for details: 402-934-7017. Coupons may not be combined with any other offer. With Valpak® coupon only. Coupon void if altered. Expires 05/02/2019. Call for details (402) 934-7017. Coupons may not be combined with any other offer. With Valpak® coupon only. Coupon void if altered. Expires 05/02/2019. Complete safety check of your heating system. Call for details (402) 934-7016. Not valid with any other offer. With Valpak® coupon only. Coupon void if altered. Expires 05/02/2019. Burton also provides services and credentials you simply won't find anywhere else. Our custom iPhone and Droid apps, for example, are the only ones of their kind in Nebraska and Iowa, giving you true 24/7 access to us even if all the power and phones go out in your home. We're also the only Certified Green Plumber in Nebraska and Iowa, making us uniquely qualified to help you save money and conserve natural resources in new and innovative ways., One more thing for now that's really important to us, and we hope to you, as well. We are a locally owned company, and accountable to no one but our thousands of residential and commercial customers. That's a responsibility we don't take lightly. PLUMBING including Plumbing Repairs, Water Heaters, Tankless Water Heaters, High Efficiency Water Heaters. SEWERS & DRAINS including Cleaning, Maintenance and Excavation & Trenchless Services. WATER FILTRATION: Clean, Filtered Water., Whole-House and Under-Sink Water Filters. 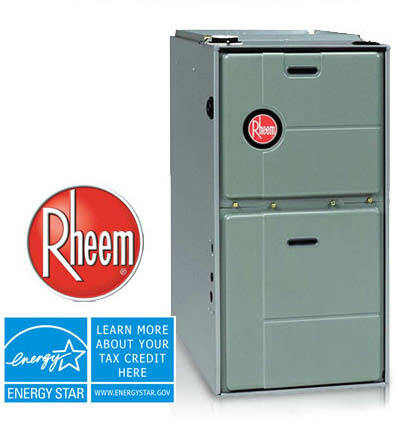 HEATING including Repairs, New Systems, Furnace Repair & Installation, and Programmable Thermostats. AIR CONDITIONING including Repairs, New Systems, and Programmable Thermostats. INDOOR AIR QUALITY: Let's Clear the Air, and Keep it That Way!, At Burton, we offer a number of air cleaning solutions, but above all, we recommend the Trane Clean Effects air filtration system. ELECTRICAL including Repairs, Whole-House Generators, Electrical Service Panels, and Home Surge Protectors. COMMERCIAL PLUMBING SERVICES including Backflow testing & installation, Excavation services, Grease trap pumping, tHigh-pressure water jetting, Sewer odor remediation, Trenchless pipe repair & replacement, Video drain inspection, Water conservation products & systems, 24/7 emergency repairs, We have commercial plumbing clients of all types and sizes including schools, restaurants, office buildings, retail stores, manufacturing plants, and more.